A decade after the 9/11 attacks, this groundbreaking and brilliantly received book takes readers deep into rebellions against both autocrats and extremists that are redefining politics, culture, and security across the Islamic world and beyond. 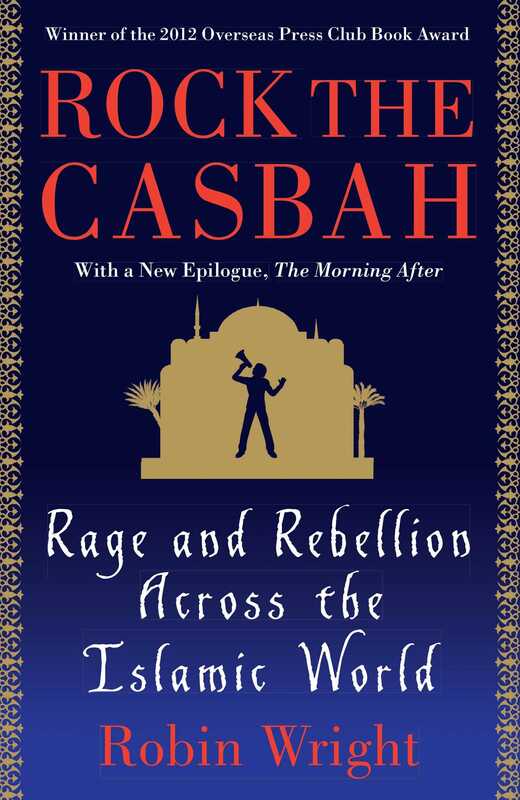 A decade after the 9/11 attacks, Robin Wright’s Rock the Casbah took readers deep into rebellions against both autocrats and extremists that were redefining politics, culture, and security across the Islamic world. 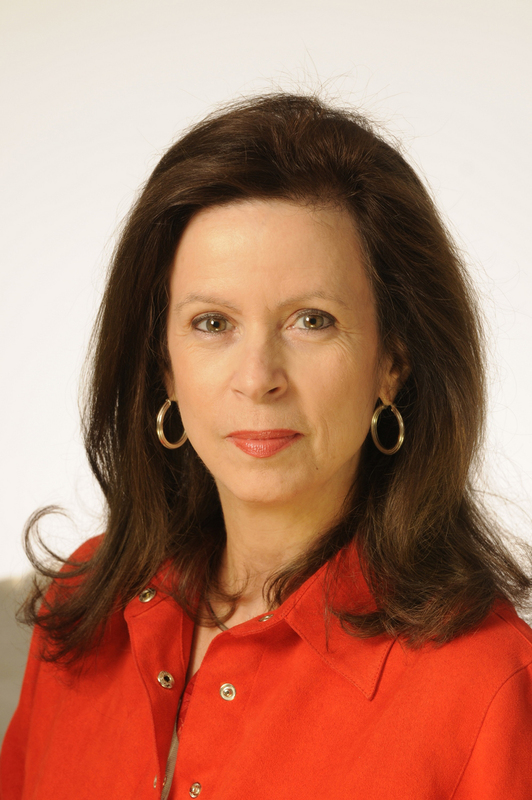 A year after the Arab Spring, she went back to Egypt and Tunisia where it had all started for an epilogue, The Morning After, describing the new reality—that creating a new order is as hard as ousting the old one. In this brilliant follow-up report, Wright describes the hopes and the turmoil of the region through the words of those who are living it.